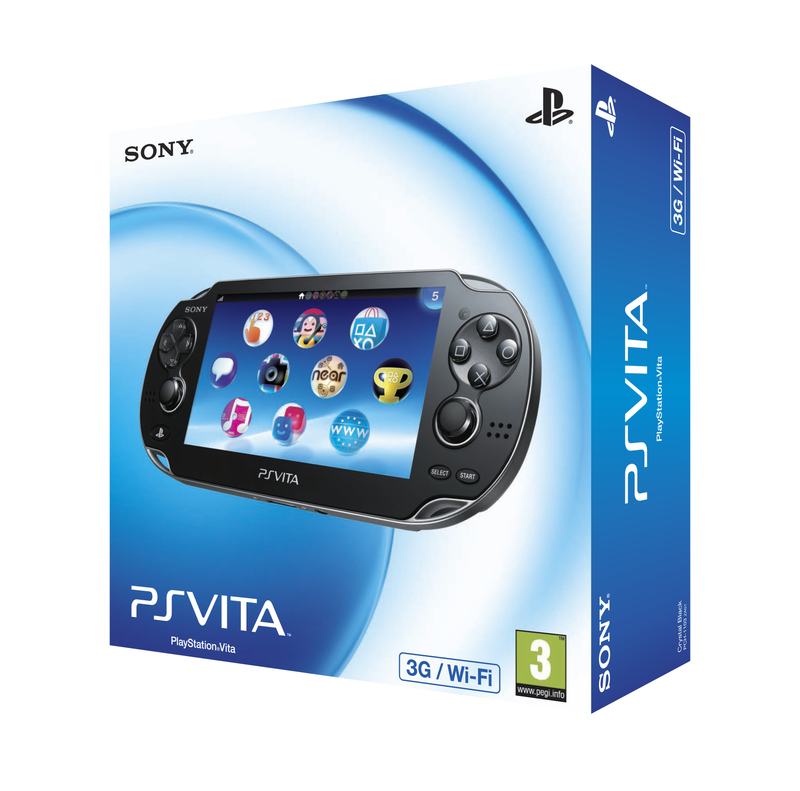 There’s no getting away from the fact that if you’re a lover of pinball, then the PS Vita is one of the best systems that you can own. 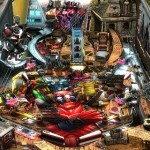 We’re incredibly well served by Zen Studios and Farsight Studios with well over 80 tables released just for their two flagship games alone, and that’s not counting the other games released for the Vita, PSP and in the Minis range, giving us well over 100 astonishingly diverse pinball tables to choose from.While Farsight has taken the classic approach, converting some of the all-time greats preserving them for eternity, Zen Studios have brought their tables to life with on-table characters that spring to life, fully interactive video displays, mini games… and some of the hottest licenses around. And that brings me to their latest release. 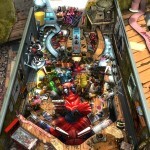 While their recent focus has been on the stunning 10-table Star Wars Pinball series, most people think of Marvel when you talk about Zen Pinball. Despite being a character who – personally – I’d consider to be one of the less “mainstream” of all of the Marvel heroes, the latest is based around the antics of the anti-hero mercenary Deadpool. Disfigured, mentally unstable and posessing a wide range of superpowers including superhuman healing similar to that of Wolverine, the wise-cracking character has something of an interesting history in the comics themselves but is notable for being unique in continually addressing the readers directly throughout the comic books. As someone who has had virtually no experience of Deadpool whatsoever, other that the relatively brief appearance in the movie X-Men Origins: Wolverine and seeing him in passing in a few games, I was a bit apprehensive. 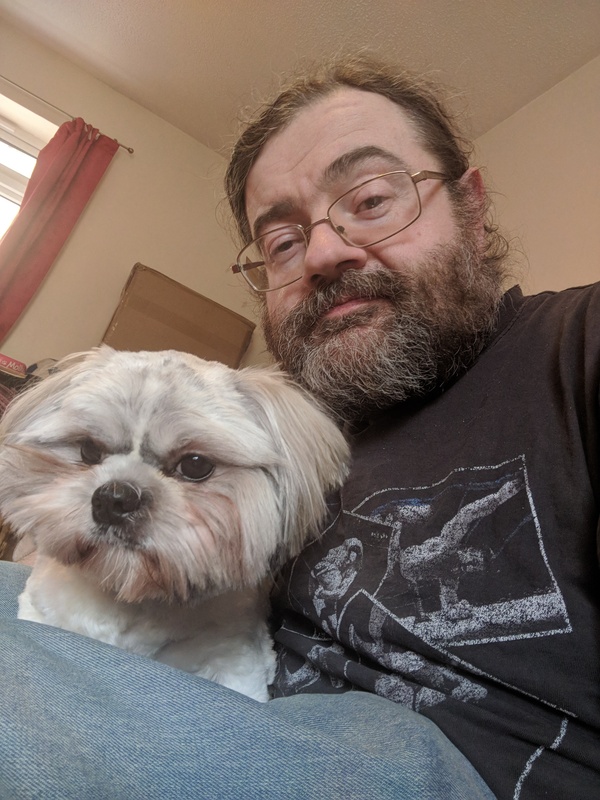 Did I need to know much about him to be able to get any enjoyment out of playing the game or was it going to be able to hold it’s own and be up to the normal standards I have come to expect from Zen Studios…? Well, I needn’t have worried. 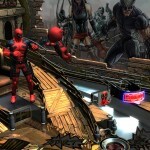 Deadpool is one of the most insane, addictive tables to have come out of Zen Studios yet! With each new release, Zen have tried to add something new to their tables and while realism goes straight out of the window with the characters that have been added to the tables, it’s always been fascinating to see just how they manage to integrate them into the game, or whether they are merely there for decoration. 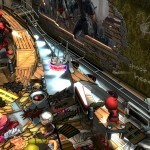 In Deadpool, the game just oozes character from start to finish whether you’re just playing the regular aspects of the table, or the special game modes (the individual “Issues” of the comic). 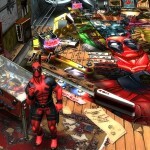 Throughout, Deadpool is seen wandering around the table, making comments, talking about the game itself, singing(! ), blowing things up, getting blown up but most importantly really bringing the game to life in a way that not many other Zen Pinball tables have been before. Even though the script does get repetitive, it fits the game superbly and never grates and that’s down to the superb voice acting from Nolan North… and I swear that you’ll never look at Nathan Drake in the same light again after playing this! Visually it’s easily on a par with all of the other Marvel tables with superb comic table artwork and incredible attention to detail in the background. You could easily get distracted with the amount going on or things to see on the table or the characters that you can interact with. On one of comic Issues that you play, Deadpool has to defeat three comic fans who are attacking him and if you look closely, each of them is wearing a different Marvel comics t-shirt. It doesn’t make a difference to the gameplay at all or signifies anything to the game itself, but it’s a nice touch that just makes that game that bit better. I really can’t fault the overall quality of the graphics and the sound though (including the thumping rock soundtrack) and Zen Studios have excelled themselves once again. Obvious comparisons are going to be made to the PS3 version (which, as always is available as Cross Buy) and apart from the odd difficulty that presents itself in reading text in the speech bubbles that appear above Deadpool’s head and the Vita version appearing to be slightly darker, there’s nothing to differentiate between the two. 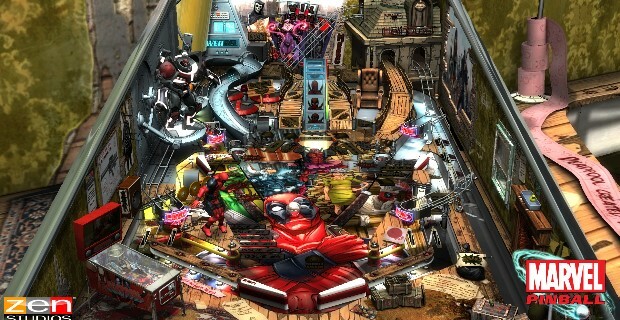 Although the table is Cross Buy, as with all the Zen Pinball releases, there’s no Cross Play support for the game’s multiplayer modes. The only function that does exist is shared online highscores between the PS Vita and PS3 (although each console still has its own local leaderboards). 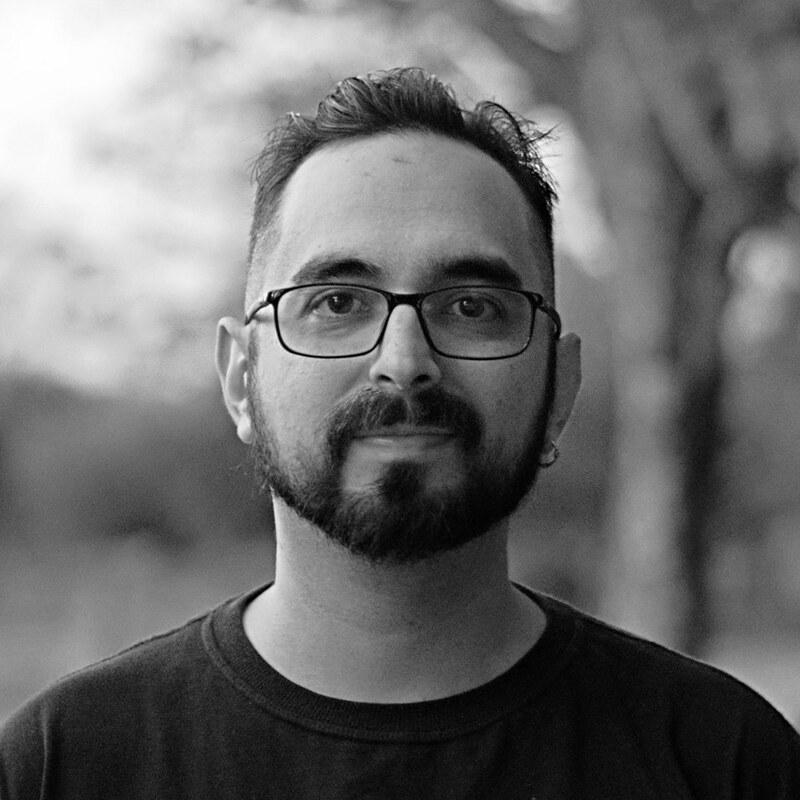 Maintaining the modes of all of the previous titles in the series, multiplayer support is by way of the traditional arcade style with each playing taking it in turns once a ball is lost, or online multiplayer where games are played against set goals. These are either timed or score based and rather than having a set number of balls at your disposal, you lose a percentage of your score each time you lose a ball. Progress between yourself and the other online players is shown by a race line at the top of the screen and while you don’t interact on screen directly with the other players, it’s incredibly competitive and adds a great deal to what’s already a compelling table. I have to be honest and say that this has quickly become one of my favourite tables so far for Zen Pinball. It’s easy to pick up and play but the taunts and wisecracks tease you to keep playing and come back to attempt to beat your personal best far more than most of the other tables do, especially when Deadpool hurls abuse at you during the game over sequence. It’s loaded with humour, looks and feels great, is one of the most frustratingly addictive tables that I have played on any pinball game on any system and is incredible value for money at a little over half the current cost of tables for The Pinball Arcade. There really is no excuse for you to not own this table right now.